The FareWell Poetry collective performs an exclusive live set for Spring 2010. Including Richard Knox (Glissando, Gizeh Records), David Fenech, Albert Choukroun (Medecine Music) as guests. 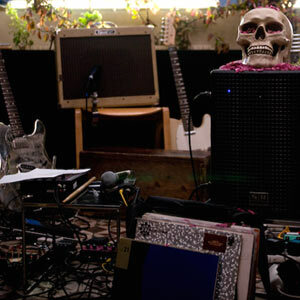 Recorded live @ La Société de Curiosités, Paris, France, April 29th 2010 by Maxime Champesme & Olivier Lombroso.